The evolving smart household has reached the stove-top with the introduction of SmartyPans. The app-enhanced cookware offers both nutritional information as well as assists users in the cooking of their food. 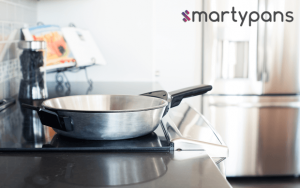 SmartyPans uses built-in temperature and weight sensors to help compute nutrition as you cook. Use the app to tell the pan the ingredient you are adding to efficiently track information about your meal in real time. Users can either add ingredients on the fly or pull recipes from the app, which also can assist you in properly preparing the food. The pan is dishwasher safe and detaches to also serve as a serving dish. Co-founder and CEO Prachi Baxi said at CES that the product should be available for mass retail by the end of the year and is expected to be priced at $289. 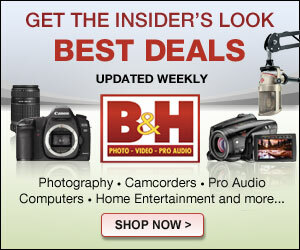 More information can be found on the company’s website. Welcome to the Eureka! Factory, where great programs, projects, events and creative spaces and places happen!